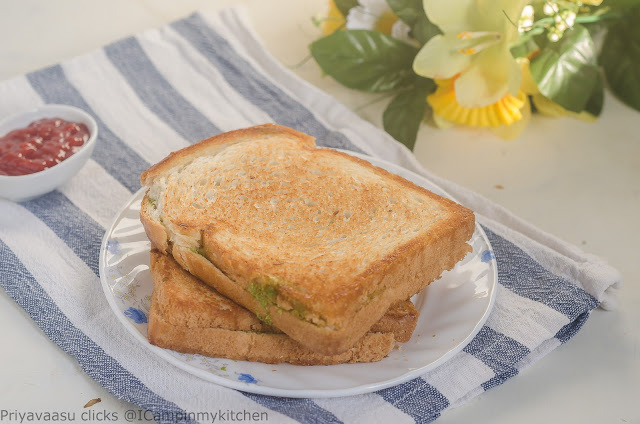 Today's recipe, is a simple sandwich with Chutney and cheese. Chutney and Cheese, a match made in heaven. 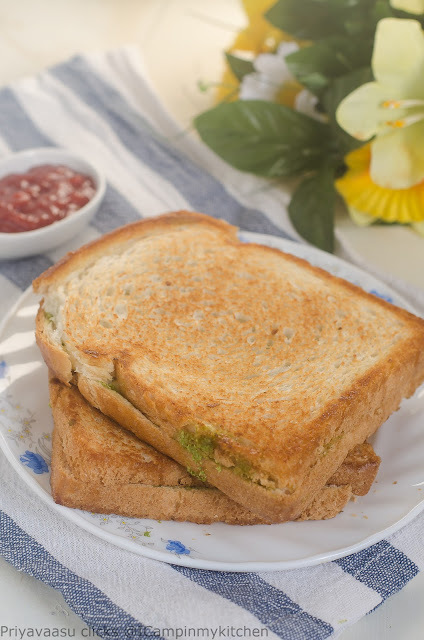 Spicy Chutney, gooey cheese and crispy toasted bread, makes your morning all the more better. There is no recipe at all here, except for the chutney. Once you have it ready, then the sandwich zero time.If you are making this for breakfast, try making the chutney previous night,then morning will be a breeze. Take all the ingredients given under chutney and grind them to a fine paste using 1/4 cup of water. 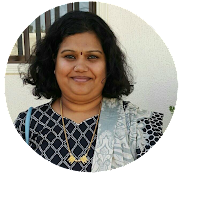 Remove the chutney to a serving bowl. 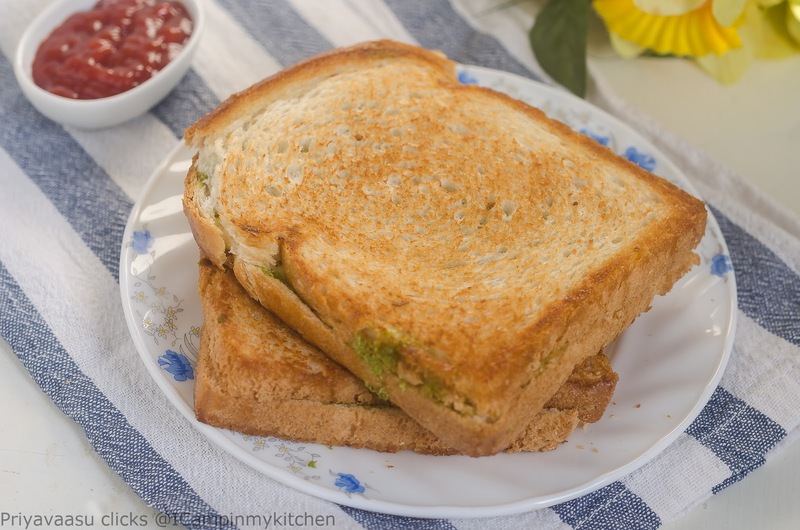 Spread 1-2 tsp of chutney on 2 slices of bread, close them together with a cheese slice. Repeat the same for all the sandwiches. Heat a pan and toast them until crisp with little butter smeared on both sides. 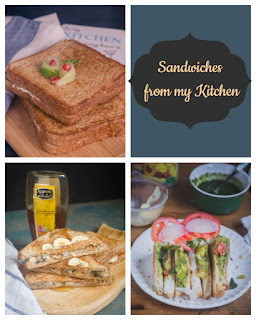 You can also use sandwich grill, for a beautiful grilled sandwich. Serve it warm. It tastes out of the world, when served straight from the grill/pan. If packed, it becomes little soggy, if possible, warm it for 15 seconds in a microwave and hog. I guess cheese does the trick in making this sandwich . I make a similar one with ketcup and cheese , but i am drooling here Priya . Wow, that sandwich with the oozing cheese looks so tempting Priya. Wow!! 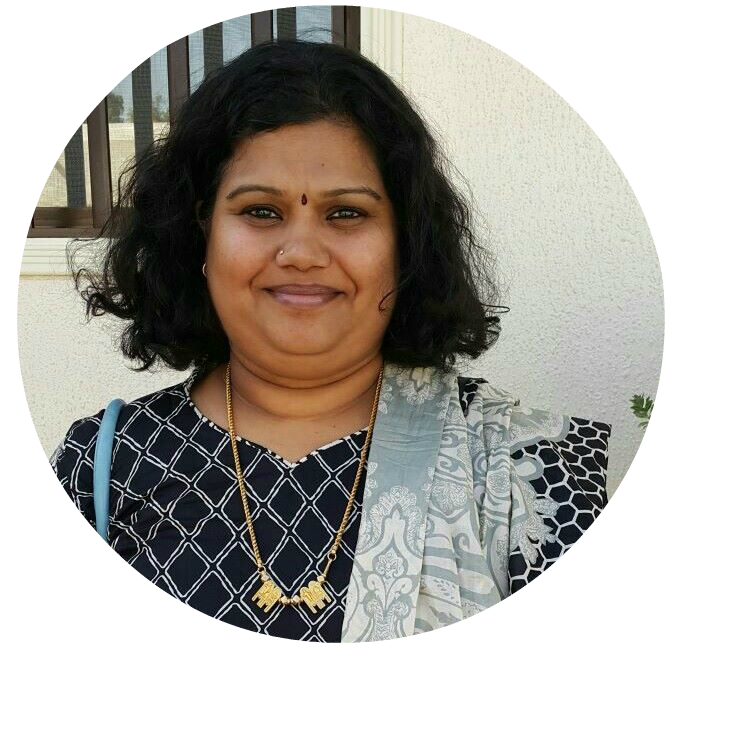 !the sandwich looks gorgeous with the oozing cheese.Makes me hungry..
Y this kolaveri, i want that melting cheese sandwich rite now, omg, you are torturing us Priya. The cheese oozing out will invite my little one to have it. Cheese and chutney in sandwich sounds amazing. Oh wow why didn't I think of this sandwich. 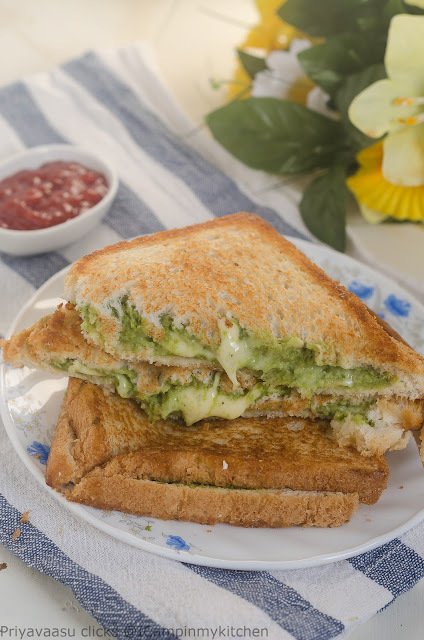 I always have mint chutney and cheese in the fridge -- this has got to be the simplest and tastiest sandwich ever. Love the oozing cheese sandwich. I make this many times when I don't have any veggies in hand. Cheese chutney and bread are perfect with one another. Grill it and it takes the sandwich to another level! Lovely share. 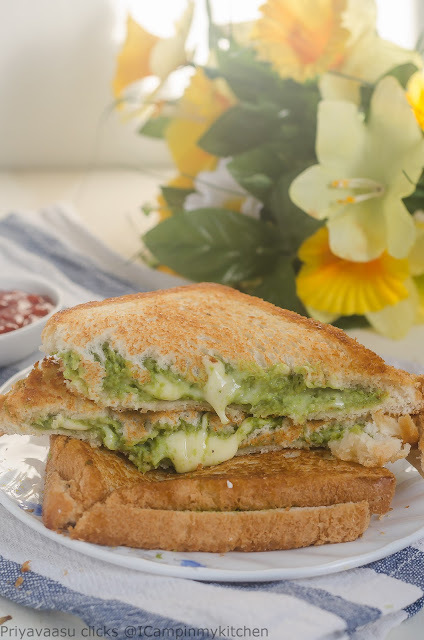 Never thought of combining chutney and cheese for a sandwich filling. Sounds very interesting.